At PeopleKeys we work with independent coaches every day, and we learn a lot from their experiences, failures, and successes. We want to share with you some tips from seasoned coaches. These tips were forged under fire from people who blazed a trail before you and found value in their failures as much as their successes. 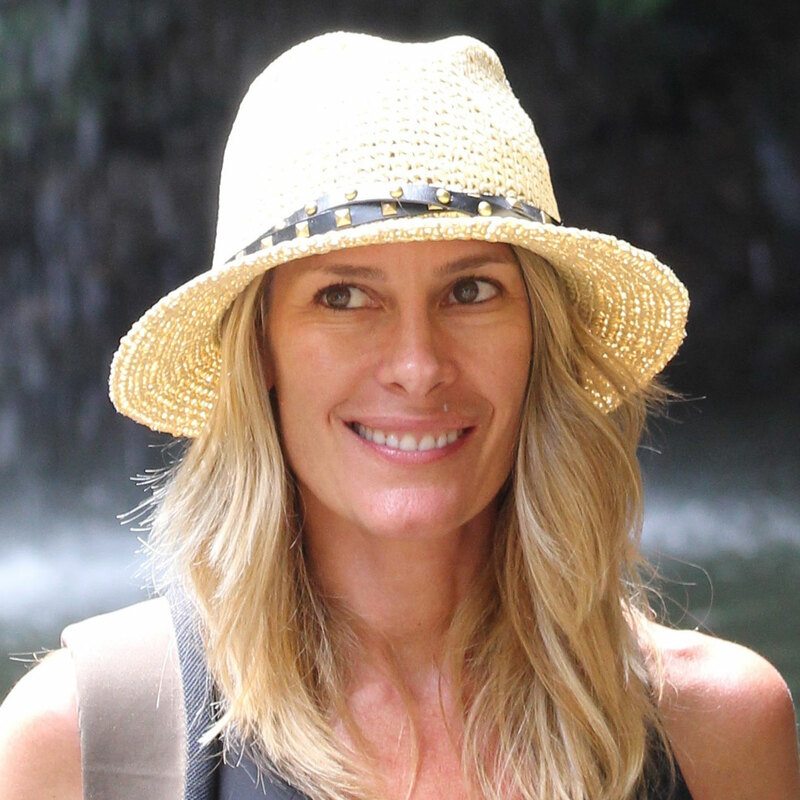 Although it is true that many people today have wildly lucrative, independent coaching businesses and are making six figures in the coaching industry, and every success story begins with the struggle to get ramped up. There is hope if you learn from your predecessors. 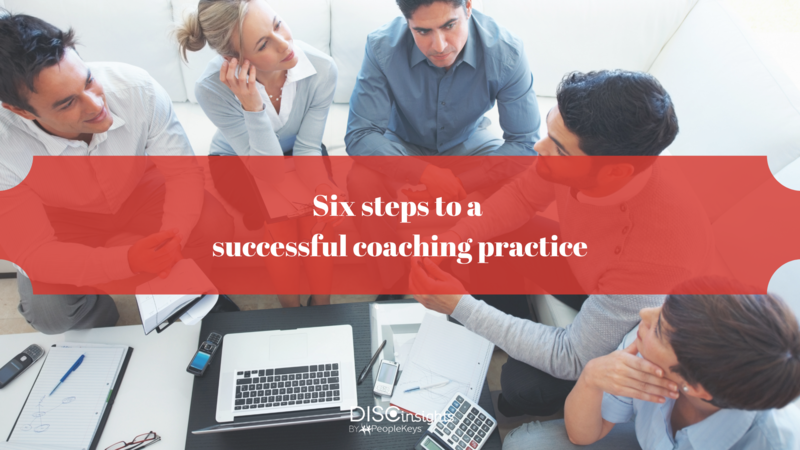 Here are a few tips to get you started as an independent coach. “Know yourself. Know your enemy. The key to victory begins with knowing yourself. The PeopleKeys' DISC Personality Style assessment can give you information and insight that will help you be a more successful coach. By capitalizing on your strengths and minimizing your areas of weakness, you can accelerate your success as a coach. If you were in HR or hiring for a well-known company: Become a career coach and help people land the jobs of their dreams. If you were an outstanding marketer for major retailers: Become a marketing or personal branding coach. If you were a fitness fanatic and worked for a gym or health club: Become a fitness, diet, or wellness coach. Sometimes your expertise may take shape from passions due to life circumstances rather than a previous career. Maybe you have overcome a significant amount of loss or grief, or you are great at organizing or successful at public speaking. With these experiences, you would have a lot to impart to others. Whatever it is that you have excelled, this is your expertise. There are many companies and people who can train and certify you to be a coach. There is much more to coaching than meets the eye. Theory, practice and core competencies come into play. Formal training, often taking long hours, will give you the confidence you need to add legitimacy and structure to your coaching practice. The education you receive and the networking with other coaches will provide you with credibility and accountability to take you to the next level. Behavioral Analysis is as essential to a coach as a hammer is to a contractor. Like any tool, it is much more efficient if you know how to use it and how to get the most out of it. PeopleKeys’ CBC certification will give you the training and credentials you need to validate that you have the skills and knowledge to administer, interpret and use PeopleKeys’ behavioral tools to unlock the potential in your clients. Coaches today use DISC and other behavioral tools to diagnose and assess clients, acting as a springboard for creating and implementing goals and action plans. As an independent coach, you will be entering the world of self-employment -- which is both marvelous and downright terrifying. If you have never been self-employed, you will need to understand the finer points of self-promotion, branding, marketing, sales, websites, invoicing, taxes and the list goes on. Until you ramp up, you may also want to say goodbye to free time. However, as time goes on and you become established, you will reap the benefits of being a savvy business person. PeopleKey’s new Business Partner Course helps you become established as an independent coach or consultant. Establishing your expertise is the first part of establishing trust, but and for your expertise or niche to be believable, you have to tell your story. Having a narrative about where you came from and HOW you clarified your skills is vital to establishing trust with your clients. For example, “I was the head of a large Hedge Fund, managing millions of dollars for over 20 years. Now, I coach people like you on managing their finances.” This story establishes how you arrived at your expertise and why your client should trust you. Of course, this is only one way to establish trust with your clients. You will learn more about trust when you become credentialed in coaching. Take Your DISC Certification to the Next Level with PeopleKeys’ Business Partner Course by registering for more information and future updates. There is much more to learn when you are beginning a Coaching business. Every day, the coaching world seems to be getting more crowded. Standing out, spreading the word, developing your niche, refining your pitch and company mission are all areas covered in PeopleKeys new Business Partner Training Course. If you’ve been DISC Certified by PeopleKeys or another DISC provider, we invite you to try the PeopleKeys’ Business Partner Course so you can take your DISC training to the next level as an independent coach or corporate consultant.